Easy access to the Harbor from Highway 101. 90 minute free parking and paid parking is available in lots along the Harbor on Cabrillo Blvd. 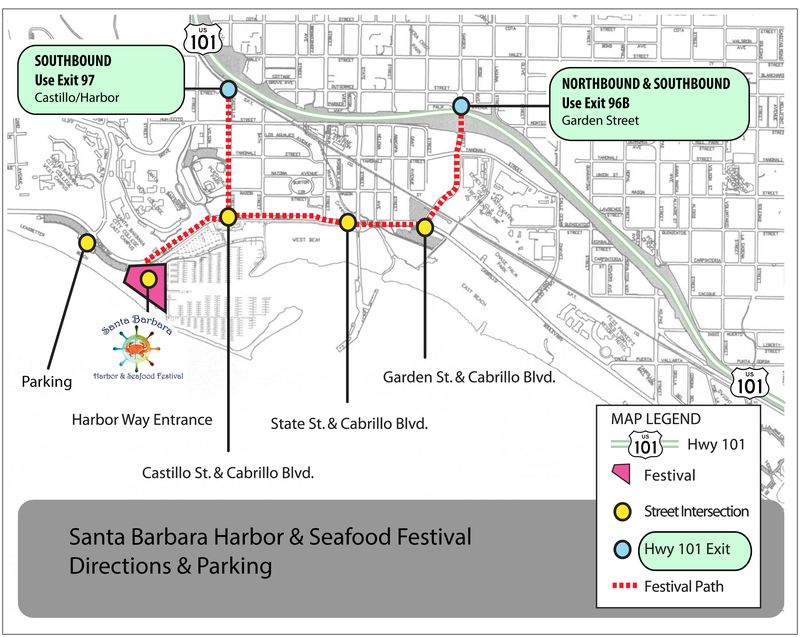 Parking available for Harbor & Seafood Festival visitors at the following lots: Main Harbor, Harbor West, Ledbetter, and La Playa West (across Loma Alta Drive from the Santa Barbara City College Track & Field). Located right off the 101 freeway on Castillo Street, the Carriage Museum Parking Lot is a short half-mile walk to the Harbor Festival. 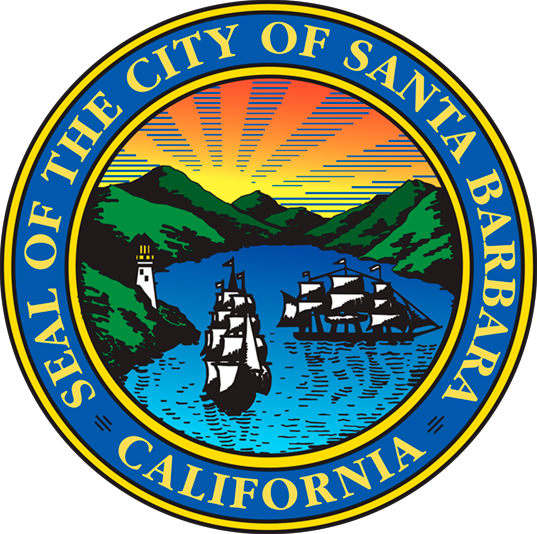 Additional parking lots east of Santa Barbara Harbor at Garden Street & Cabrillo Boulevard; Cabrillo Pavilion Arts Center Parking Lots (located between Milpas Street and Ninos Drive on Cabrillo Boulevard). These are between 1 and 2 miles from the Harbor, but MTD Waterfront Shuttle runs every 15 minutes along Cabrillo Boulevard. The MTD bus schedule can be found here http://www.sbmtd.gov. The MTD Waterfront Shuttle runs along Cabrillo Boulevard and stops at Santa Barbara Harbor. Fare is only $.50 for adults and $.25 seniors. Find additional here: http://www.sbmtd.gov. Additional bicycle parking available thanks to our partnership with Bici Centro. Santa Barbara Train Depot located a 1-mile walk from the Festival and has frequent stops from the Amtrak Pacific Surfliner and Coastal Starlight trains. Find the schedule here: http://www.amtrak.com.